I was trying to mend my broken heart. I was trying to escape. But my escape led me into finding another person. 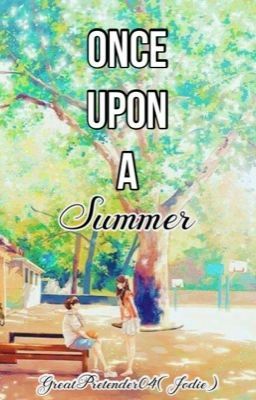 This is the story of that person and ME And it all happened, Once Upon a Summer.